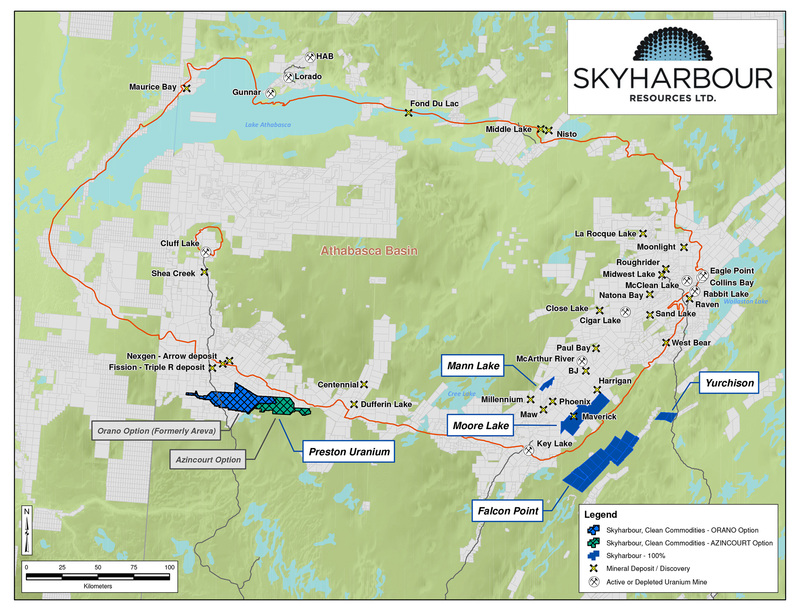 Vancouver, BC - Skyharbour Resources Ltd. (TSX-V: SYH) (OTCQB: SYHBF) (Frankfurt: SC1P) (the “Company”) is pleased to announce the first drill hole of the 2017 winter exploration program on the Moore Lake Uranium Project (the “Project”) intersected high grade uranium mineralization within the Main Maverick Zone lens. 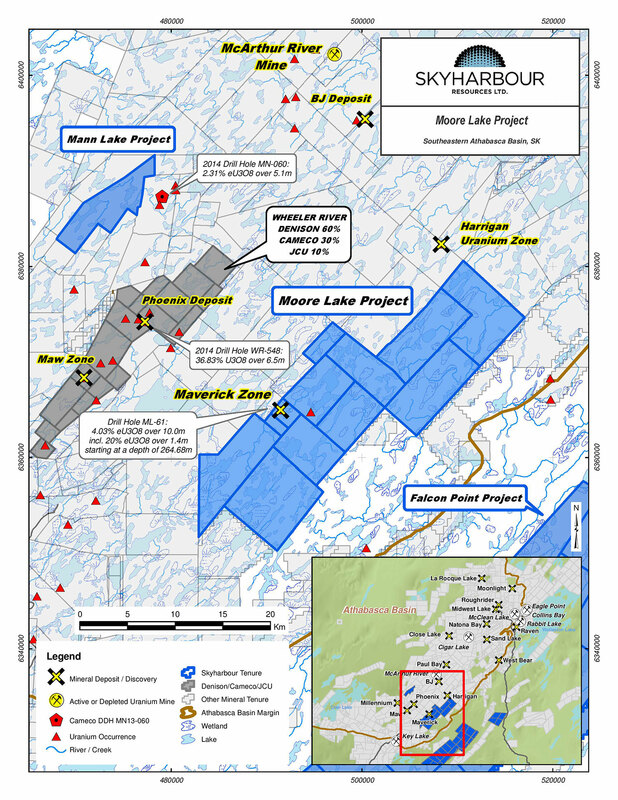 Hole ML-199 returned geochemical assays of 20.8% U3O8 over 1.5 metres from 264.0 to 265.5 metres downhole, with corresponding handheld spectrometer counts of 27,500 to 57,000 counts per second (“cps”). This high grade interval occurred within a broader zone of anomalous radioactivity as identified by downhole probing. 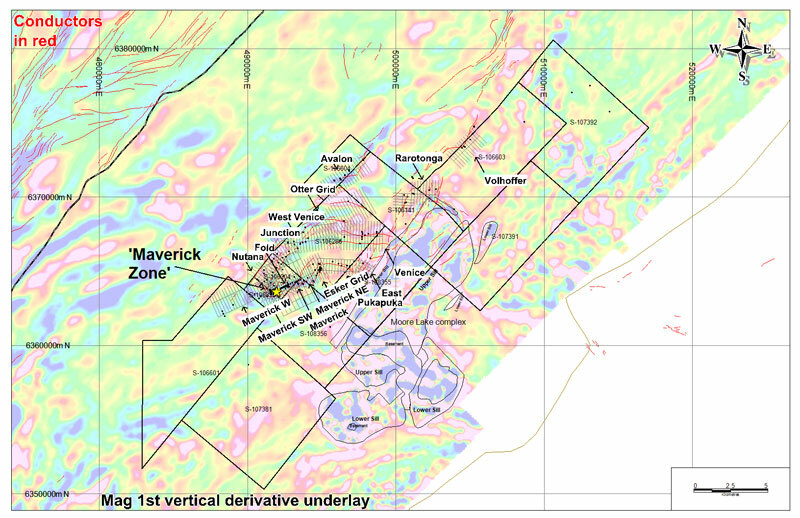 A combined geochemical and grade equivalent for the hole returned 6.0% U3O8 over 5.9 metres from 261.6 to 267.5 metres.